A small dish of black-eyed peas. Black-eyed peas have been a staple of Southern cooking for centuries and are traditionally served on New Year’s Day to bring good luck. 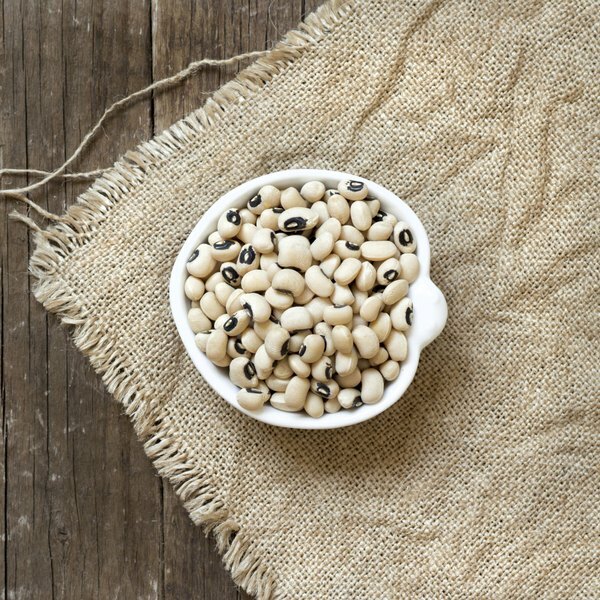 Black-eyed peas are widely available dried and canned, and are also available in local growing areas as fresh beans. Freezing black-eyed peas is an excellent way to keep leftover fresh or dried beans from spoiling in the pantry. Before you freeze black-eyed peas, you should blanch them, especially if they are fresh. Frozen black-eyed peas can be cooked without thawing them, making them a convenient addition to a hurried meal. Wash your black-eyed peas well by placing them in a colander and running cool water over them. Stir them around with your hands and pick out any damaged ones. Let the peas drain while you fill a pot two-thirds full of water and bring it to a rolling boil. Pour the peas into the boiling water. Don’t splash yourself. Set the timer for two minutes. Put four to six ice cubes in a bowl and fill it half full of cold water. Wash the colander in hot water. Pour the blanched black-eyed peas back into the clean colander when the timer goes off. 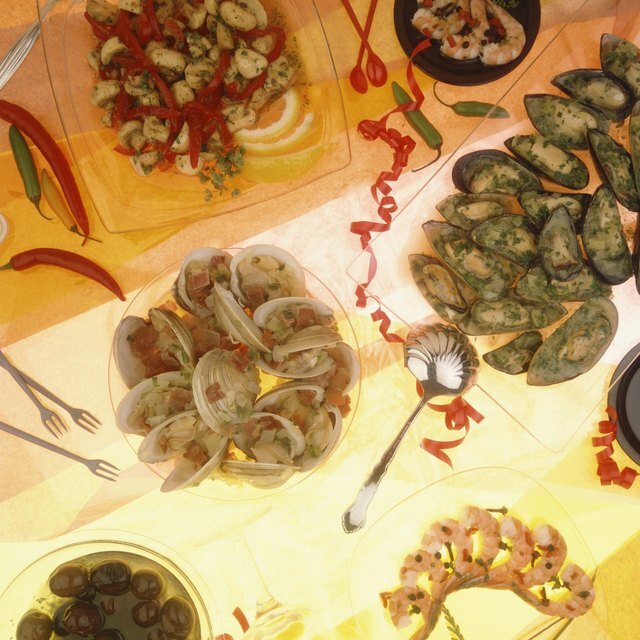 Move them immediately into the bowl full of ice water and set the timer for another two minutes. Drain the black-eyed peas again and place them into freezer containers, leaving at least 1/4 inch between the top of the black-eyed peas and the rim of the container. Add enough water to just cover the black-eyed peas, put the lid on the container and put it in the freezer. Write the date on your zipper bag or freezer container so that you’ll know when your black-eyed peas were frozen. Do not freeze canned black-eyed peas; they will keep longer if you leave them in the can. Iowa State University Extension: What is the Best Method for Freezing Green or Black-eyed Peas? Can You Freeze Cut Carrots, Broccoli & Cauliflower?